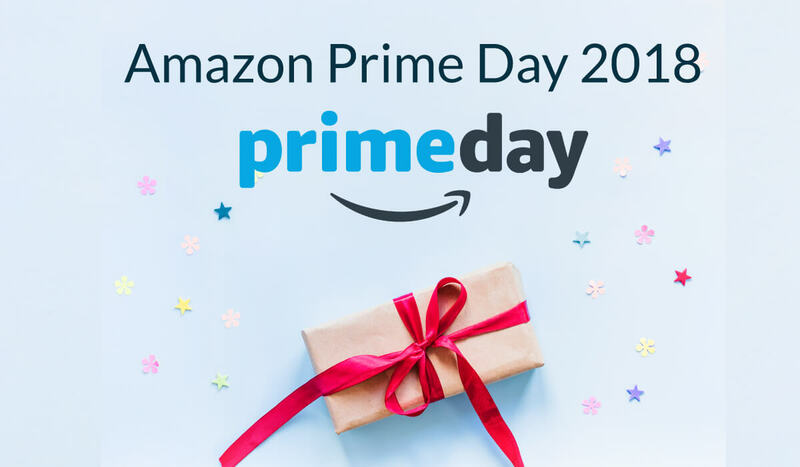 In July 2018, Amazon will be celebrating its fourth annual Amazon Prime Day, a one-day global shopping event exclusive to Prime members. Last year, sellers created more than 21,000 Lightning Deals, a 180% jump in growth worldwide from the previous year. Many sellers who ran Lightning Deals on Amazon Prime Day enjoyed growing sales, even after Prime Day ended. This year, Prime Day is in the second week of July. It will run for 30 hours, starting at 6 PM the evening before the start of Prime Day and the following 24 hours. Sellers can go to the Lightning Deals dashboard, click Prime Day Window (07/10/2018 – 07/16/2018) in the Schedule box to submit your Deal for Prime Day. 1. What does “Amazon Prime Day Window” mean? This is the week of Prime Day. The actual date is a surprise and will be revealed a few weeks prior. 2. 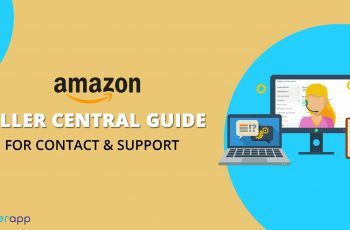 When can Seller submit Lightning Deals for Amazon Prime Day consideration? Deal submission starts in early May and ends on May 21, 2018, at midnight (local time), after which Seller will no longer be able to submit Deals for Prime Day. The Deals that will run on Prime Day will be chosen by May 24, 2018, and we’ll notify Seller by email whether or not Seller have a Deal on Prime Day. 3. How does a Seller know if the Seller is eligible to submit a Lightning Deal for Prime Day consideration? On the Lightning Deals dashboard, the Prime Day Window option is in the Schedule drop-down. On the ‘Create a Lightning Deal’ page, under Schedule, choose the Prime Day Window. If Seller doesn’t see either of these options, your products don’t meet the criteria to be eligible for the Prime Day consideration. 4. What if Seller doesn’t see the recommendations that Seller wants to submit for Prime Day? Products those are eligible to run as Lightning Deals must pass certain criteria in order to qualify to be a recommendation. If Seller doesn’t have any recommendations on your Lightning Deals dashboard, your products currently don’t meet the Lightning Deals criteria. Learn how to make your products eligible for Lightning Deals. 5. It says that my Lightning Deal recommendation is not eligible for an event. What does that mean, and how can Seller make it eligible? 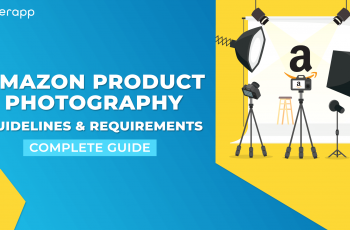 During Prime Day, eligible Lightning Deal products must pass certain criteria in order to qualify for a recommendation. If the ‘Create a Lightning Deal’ page states that Seller is not eligible for the event, your products don’t meet the criteria for Prime Day consideration. 6. How can Seller guarantee that my Deal is selected for Prime Day? Amazon can’t guarantee that your Deal will surely run on Prime Day. After the submissions of all the Lightning Deals for Prime Day, the submission window closes on May 21, 2018. Amazon will select the top Deals to run on Prime Day. 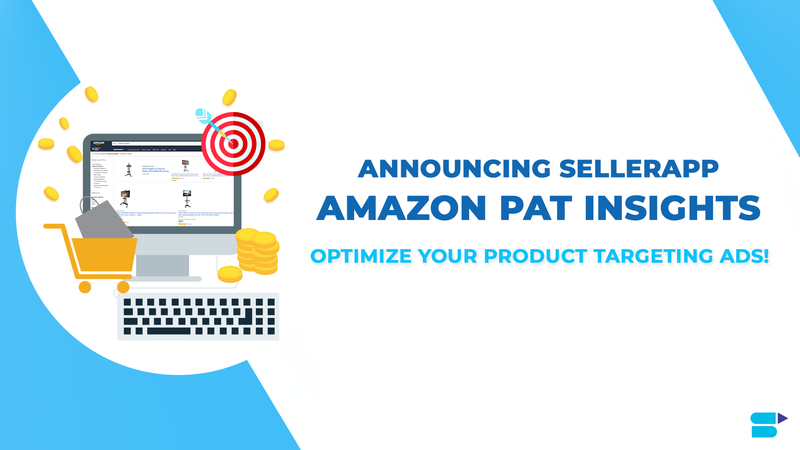 In order to improve the probability of your Lightning Deal’s selection for Prime Day, select the Deals that you as a Seller believe in and will get the most excitement from customers. Deals with greater available quantity will also get an advantage in the selection process. 7. What are the criteria for my Deal to be selected for Prime Day? All recommendations on the Lightning Deals dashboard meet the base criteria for Prime Day consideration. Learn how to make your products eligible for Lightning Deals. Amazon will then choose the Lightning Deals that have the probability to sell the most units, have a large available quantity, and provide a diverse mix of Deals for Prime Day customers. 8. What is the fee to run a Lightning Deal on the week of Prime Day? 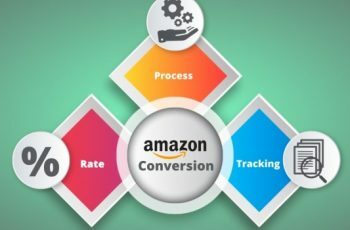 The week of Prime Day includes a time period during which customer traffic on Amazon is significantly higher. 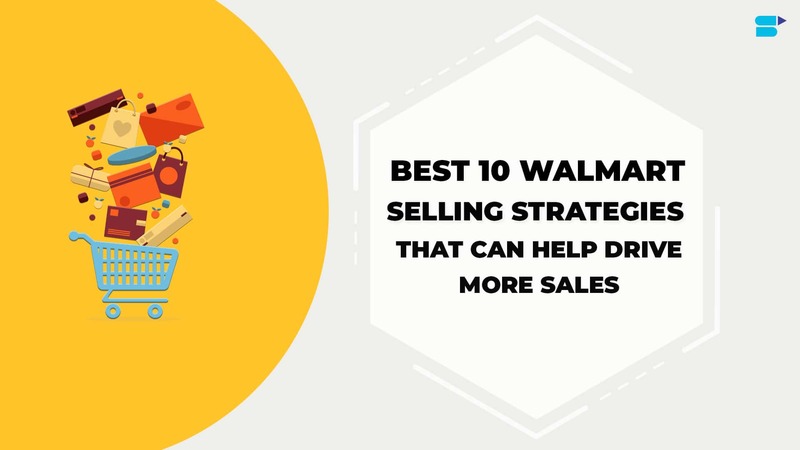 This leads to a greater exposure and also the potential sales for your Deal. 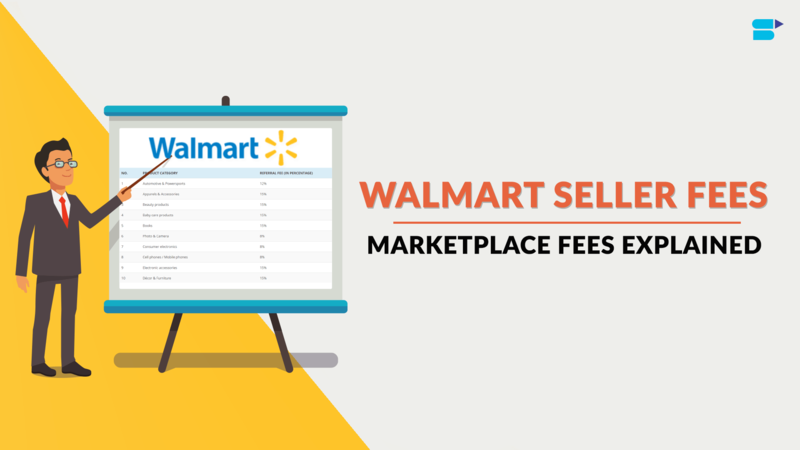 Depending on your marketplace, Seller could see a fee range. The fee or fee range is visible next to the Submit button when Seller creates the Deal. In case the schedule of your lightning deal is during a higher traffic time period, the fee-charges may be higher. If your Deal schedule is outside of the higher traffic time period, the charges are lower. If Seller is unsatisfied with the resulting fee, Seller can cancel the Deal (with no penalty) up to 25 hours before the Deal is expected to run. Get information about Lightning Deals fees. 9. When will Seller find out if Seller has a Deal on Amazon Prime Day? You will be notified via email by May 24, 2018, whether or not Seller has a Deal on Prime Day. Monitor your email inbox around this time to see whether Seller has a Deal on Prime Day. 10. When will Seller know the Lightning Deal is expected to run? The date and time of your Lightning Deal can be seen in your Seller Central portal after the public announcement of Prime Day dates in late June, a few weeks before Prime Day itself. You can see whether your Deal has been selected for Prime Day on the Upcoming and active tab on the Lightning Deals Dashboard. If your Deal has been selected for Prime Day, the start and end dates will read Prime Day, along with the time your Deal will run. If not, the start and end dates will reflect the week-long time frame. Seller has a Deal chosen for Prime Day, how does Seller manage “my Deal” before Prime Day? In order to ensure that your Deal runs on Prime Day, monitor your deals regularly. Make relevant changes to keep it in the Upcoming status. Consider following the Tips for running successful Lightning Deals section on the Lightning Deals page to promote your products further. Furthermore, be prepared to monitor your Deal when it is in the Active status so that you can increase your allowed quantity in case your Deal is selling quickly. 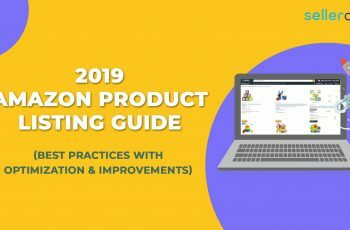 Optimize keywords to improve product ranking visibility this Amazon prime day! 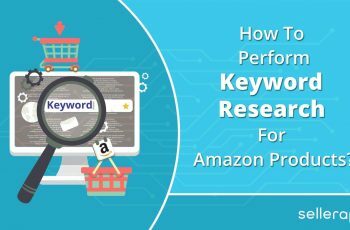 You can use SellerApp Amazon keyword research tool to help you find all the valuable keywords (including long tail keywords) you will want your product to rank for. SellerApp will automatically provide a search volume estimate for the top keyword recommendations basis category selected and includes Amazon recommended keywords. 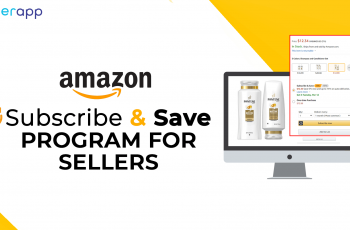 Reach out to us at Anki at sellerapp dot com for our advanced support services this Amazon Prime day!